From the Courtroom, to the Boardroom, to your Living Room... We have you covered. 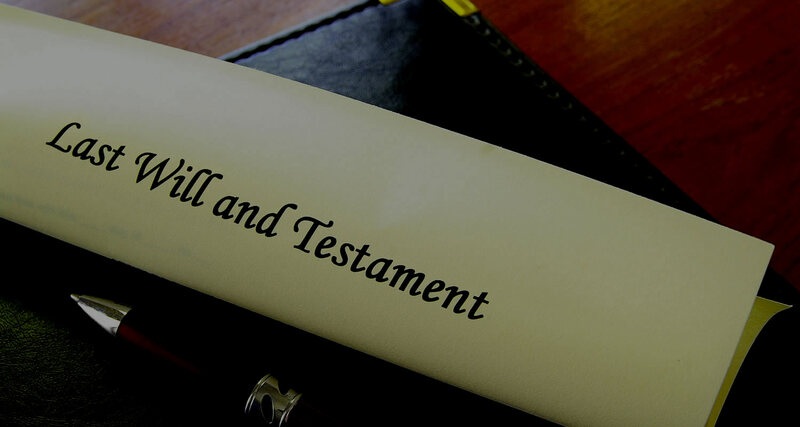 Our extensive experience spans a diverse range of areas including estate planning, estate administration, trusts, business law, personal injury, family law, elder law, bankruptcy, criminal, and workers’ compensation. 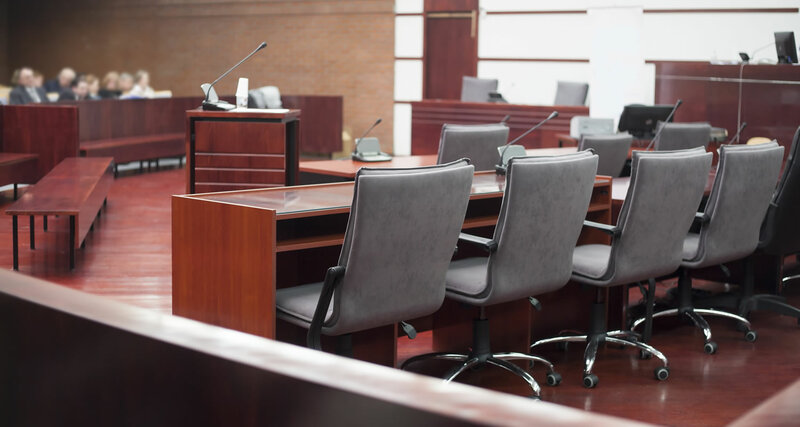 Our firm also serves as solicitor to several townships, municipal authorities, and zoning hearing boards in Montgomery, Berks, and Chester Counties. Click here to learn more about our practice areas. Yergey Daylor is a full service law firm offering a wide range of services in the following areas. 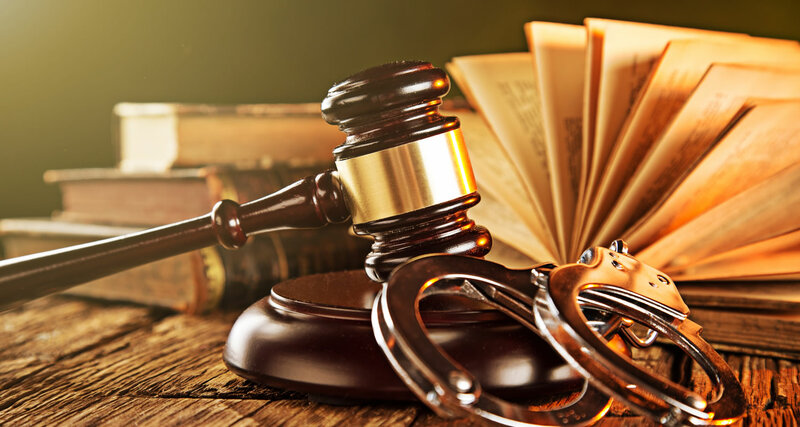 Our attorneys demonstrate the strictest personal and professional ethics. Above all, we are committed to the needs and goals of our clients. Our experienced attorneys represent businesses, handling all legal facets from formation to dissolution of all business entities, including sole proprietorships, limited liability partnerships (LLP), limited liability companies (LLC), S corporations and C corporations. 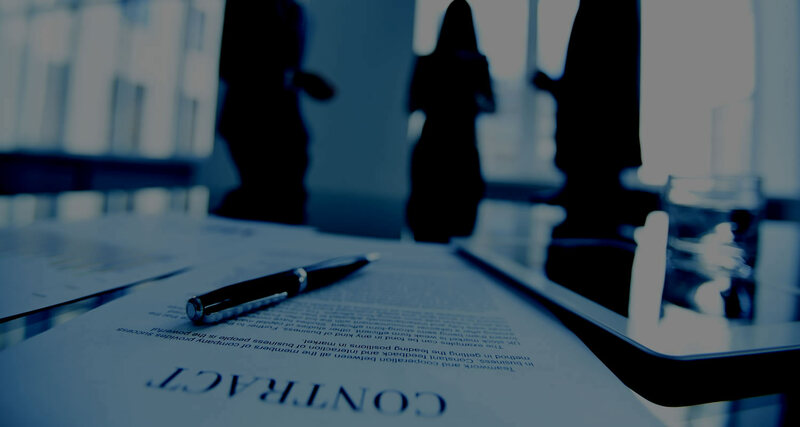 We also address the ongoing legal issues of existing businesses, including employee, client, and vendor contractual agreements; collections; litigation, etc. 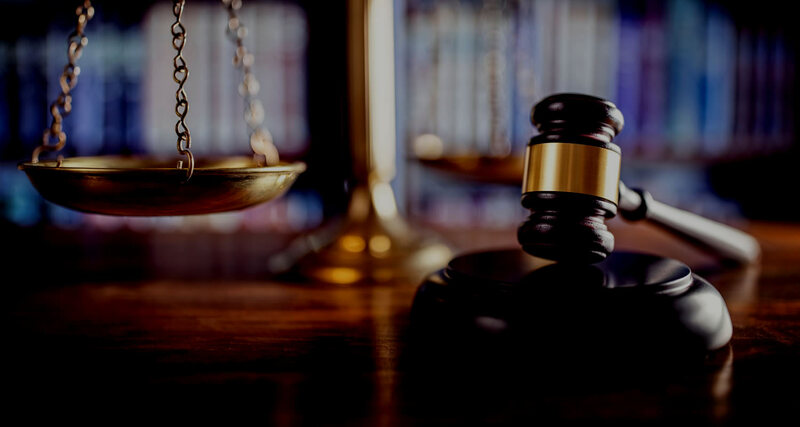 The attorneys at Yergey Daylor listen carefully to their clients and closely evaluate their needs to create realistic and valuable solutions. 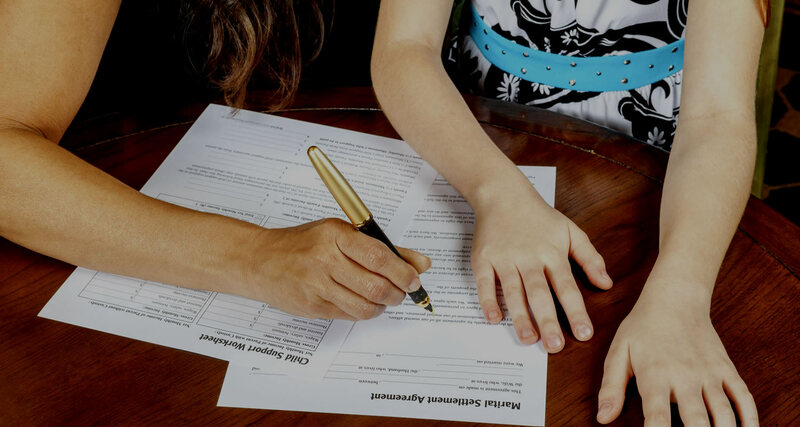 The attorneys help their clients plan for the future, and the future needs of their families. 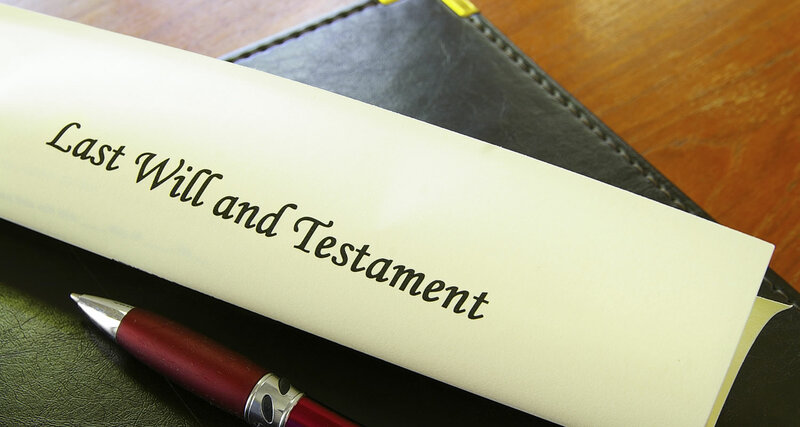 We provide clients with counsel for wills, powers of attorney, advanced health care directives (“living wills”), trusts, and estate and inheritance tax issues. 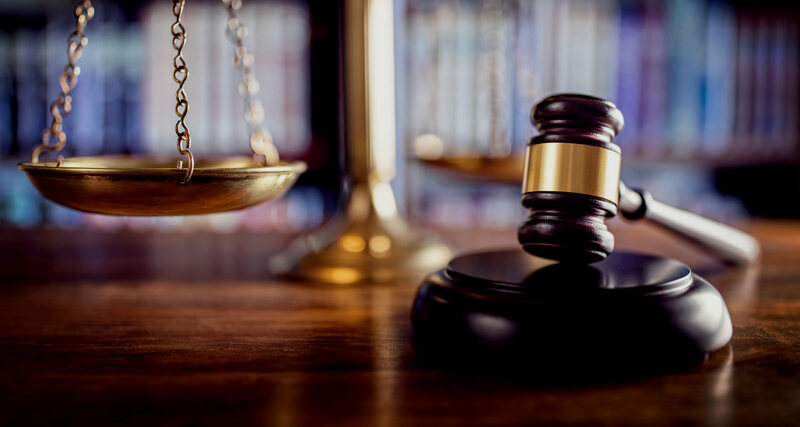 Yergey Daylor has represented both public and private clients for many years on matters involving Pennsylvania municipal law. 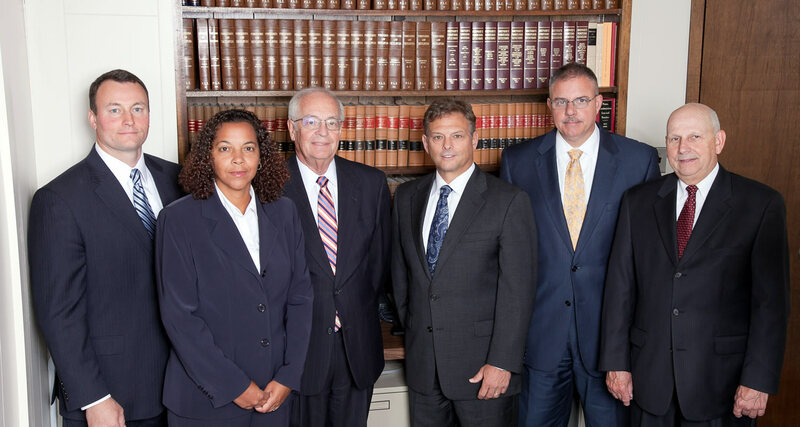 Our attorneys have extensive experience in all aspects of municipal law and practice. 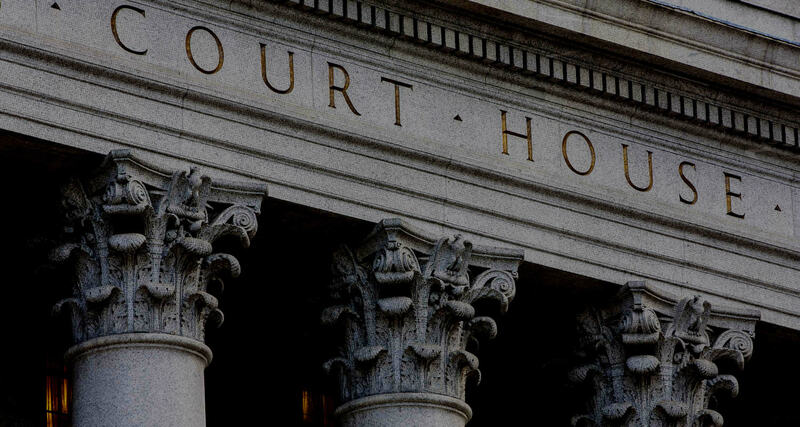 Our firm represents public clients in both litigation and general advisory capacities and currently serves as solicitors to several municipalities, zoning hearing boards, and authorities in Montgomery, Chester, and Berks Counties.